Opie’s Computers, LLC is a web design/development and technology focused business based in Mankato, MN. Opie’s Computers started in May of 2010 as an extension of a hobby of building websites and programming. It has since grown to be a full time business that focuses on personalized service and quality in everything that we do. Opie’s Computers is owned and operated by Terry J. Opie, PE. Terry has a Bachelors of Science in Electrical Engineering from the University of Wisconsin-Platteville. After graduation, Terry spent 12 years as a software engineer for International Business Machines (IBM). During his time at IBM, he learned the complexities of C/C++ software development. First developing simulation environments for high speed memory controllers, and later designing firmware for IBM’s high end Power™ Processor Servers. After leaving IBM, Terry spent the next 3 years working for Vertitron Midwest, Inc. (VMI) as a Software/Electrical Engineer. VMI is a commercial passenger and freight elevator controller manufacturer. Terry was the principal software developer. He developed code for all of the controllers and current landing systems. In addition to his vast work experience in industry, Terry also holds patent number US7523367 which was developed while at IBM. 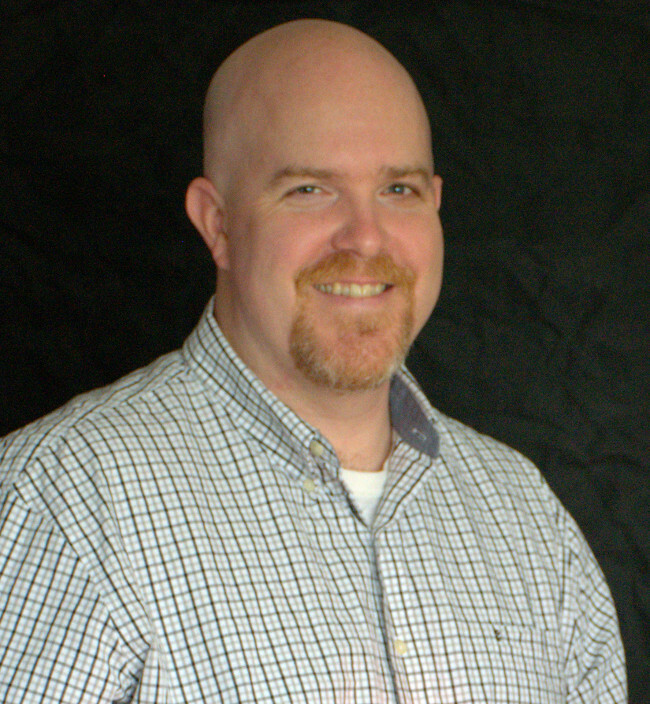 Terry is also a licensed Professional Electrical Engineer with the State of Minnesota, license number 51314. Opie’s Computers strives to deliver a top quality product and/or service to its clients. We will go above and beyond to ensure that. If you would like to talk to us to see what we can do for you or your company, please Contact Us.